This year our teams in Newcastle, Gosford, Tamworth and Forster all got right into the Christmas spirit. They took up their scissors, tape and wrapping paper to gift wrap to raise money for Ronald McDonald House, Family Room, and Family Retreat. 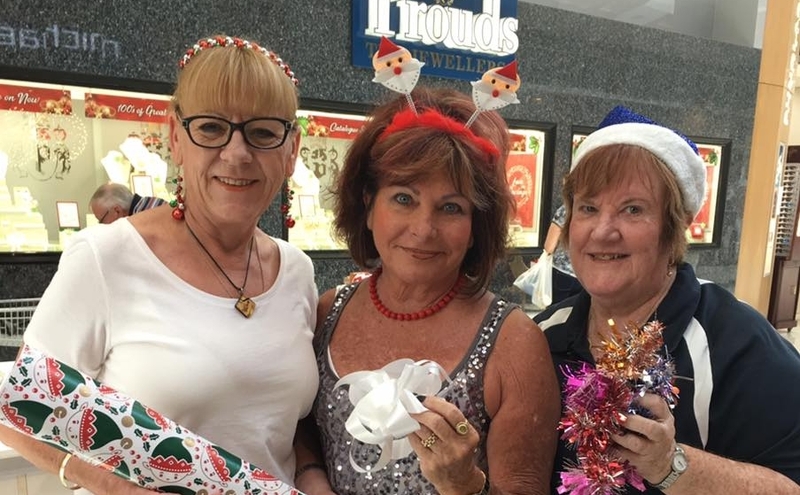 It was a massive effort with over 400 hours of wrapping, more than 250 volunteers and $28,000 raised at our Charity Gift Wrapping stall's across Northern NSW. We want to send a massive thank you to all of the friends, families, community groups, organisations and individuals who answered our call out for help gift wrapping at each of our regional sites in Gosford, Tamworth, Forster and Newcastle. Without the support of the community to man the Charity Gift Wrapping stall's we wouldn't be able to achieve this amazing result. 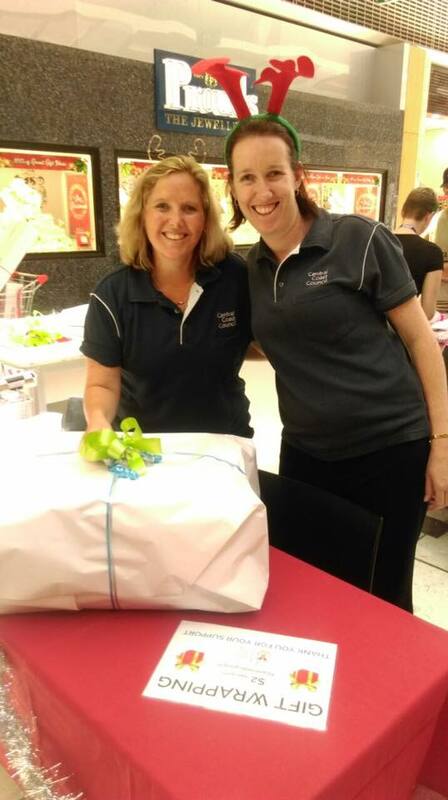 We are especially grateful to Erina Fair, Stockland Forster, Charlestown Square and Tamworth Shopping World for your support and having us in your centres, donating paper, ribbon and all the things needed to beautifully wrap gifts. And of course all of the people who came by and had our wonderful volunteers wrap their gifts and generously donating to help keep families together. Are you interested in helping gift wrap in 2018? Thank you! We will add you to our interested list and communicate with you as we near Christmas.